If you haven’t noticed already, Breckenridge seems to have a reputation. One of endless powder stashes, brisk early chairlift mornings, bluebird spring skiing days, and après at the base of Peak 8. But what most people don’t realize is there’s a whole other side to Breckenridge that doesn’t require two planks or a freshly tuned board. 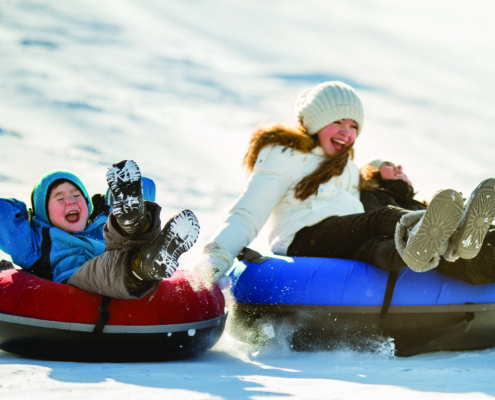 In fact, sledding and tubing is a fun way to catch some air or adrenaline without breaking the bank. Did you know that Breckenridge boasts its very own sledding and tubing hill, just blocks from downtown Main Street? 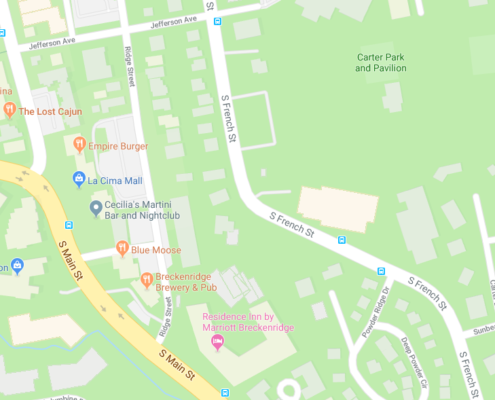 Carter Park is home to Breckenridge’s dog park, an event pavilion, soccer fields, volleyball and tennis courts in the summer and an invigorating sledding hill in the winter. 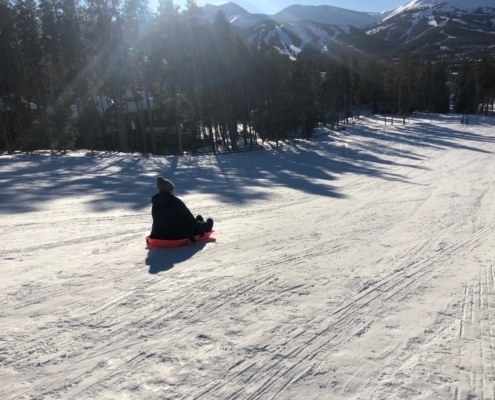 Perfect for an outing with the kids, great laughs with your friends, or a date day with your best friend, we highly recommend you add sledding at Carter Park to your Breckenridge to-do list! Oh, and did we mention, the sledding hill offers some of the best views of the Breckenridge ski area? Don’t forget those cameras too! After sledding? Head to a different kind après! Need a place to stay? We’ve got you covered. 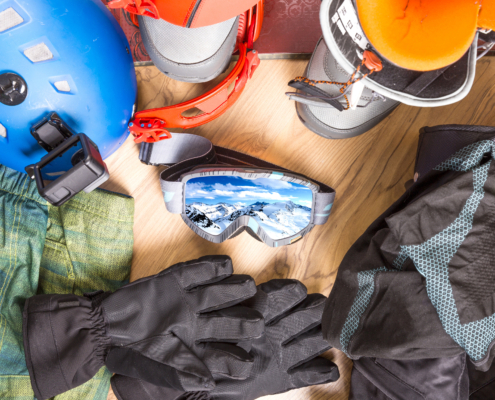 Check out breckenridgediscountlodging.com for the best deals in town!